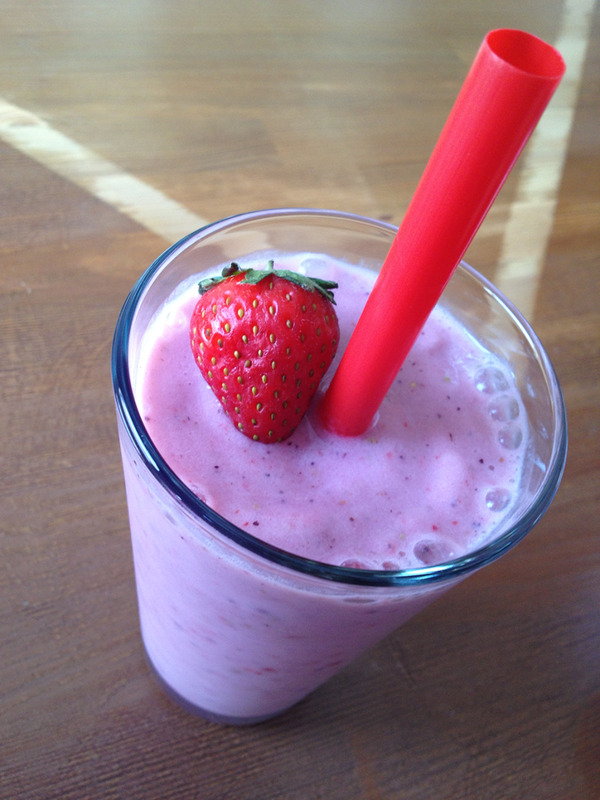 Strawberry and banana go together like milk and cookies, just a whole lot healthier. This healthy, easy-to-make snack has been my go-to for an afternoon snack for the kids. It takes minimal preparation and cleanup. Although strawberry and banana are my usual favorites, I often will add raspberries, blueberries, or any other fruit that I have an abundance of. By adding yogurt to the mixture, it gives it the added benefit of health for your digestive tract, while also containing antioxidants, vitamins, and minerals with very few artificial sugars. Yields: Serves one tall glass or several smaller cups. Any blender will do, although they make special smoothie blenders. 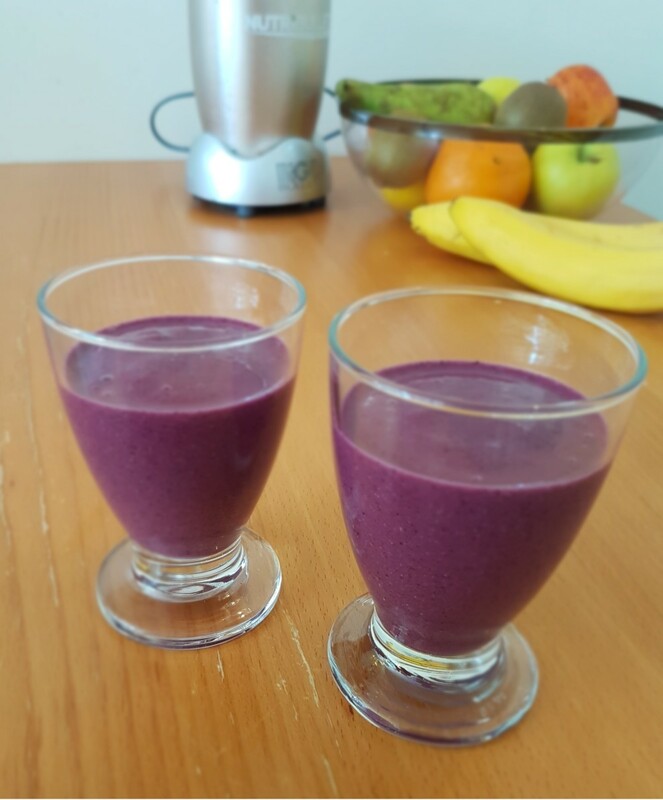 I will admit my smoothie blender does make smoothies a little quicker, but I use both my smoothie maker and blender and they both do great! When making a smoothie, always pour your liquids in the blender first. 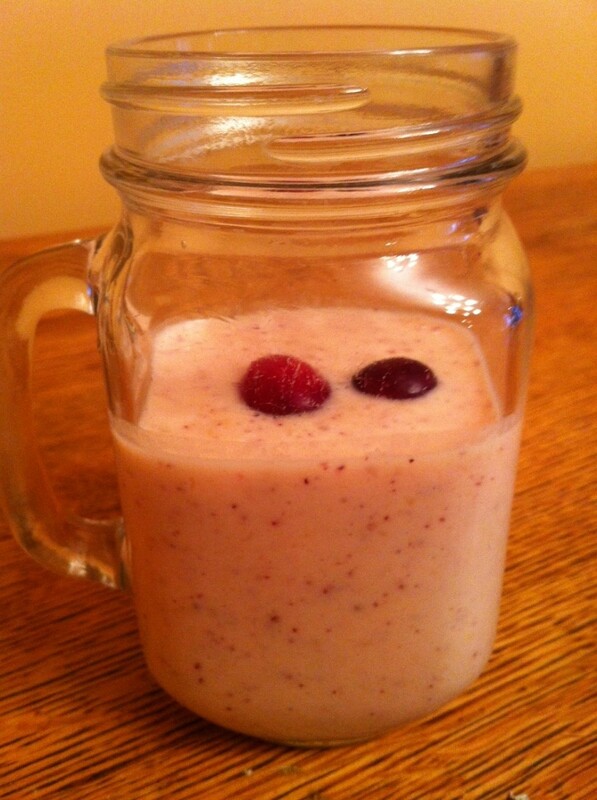 When making yogurt smoothies, I always add the yogurt first, then a splash of apple or grape juice. The juice will help the smoothie be a tad sweeter. It is a better alternative than using sugar. Once you add the liquids, it is time to add the fruit. In this case, you will be adding a quarter cup of sliced strawberries and a whole banana. You can also use any type of berry as well. Added fruit will only enhance the flavor. Once all the ingredients have been added, you then want to add the ice on top. This is important because if you place the ice on the bottom, it will take much longer to blend. I prefer to use crushed ice, as this causes the smoothie to blend more quickly and thoroughly. Next, it is time to blend. On a regular blender, I press puree and hold it down for about thirty seconds. 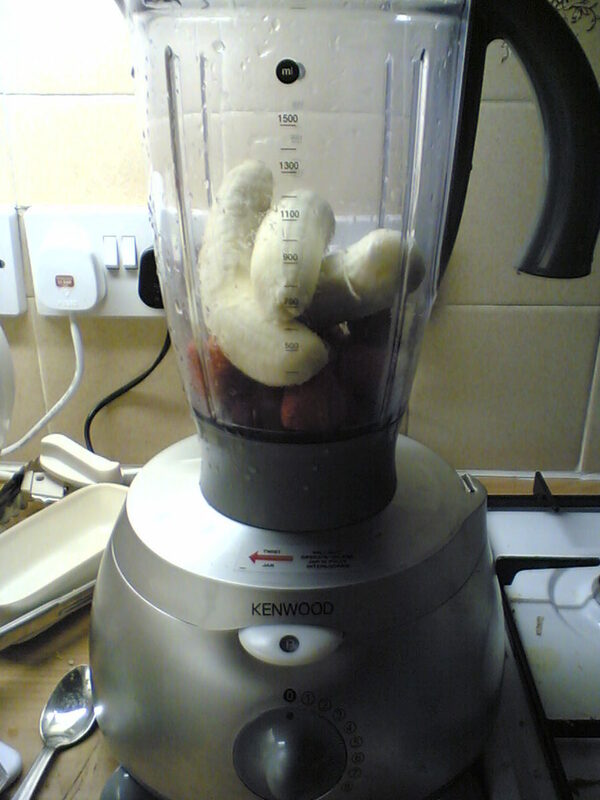 If needed, I then will stir the mixture and puree for another thirty seconds, until the smoothie is completely smooth. You will know when it is smooth because you there will be no clunking of ice. If the smoothie seems too thick, add another splash of juice. Finally, pour mixture into a cup, and enjoy! I like to keep straws around because I am convinced it tastes better through a straw! I believe your kids will agree! If you split this drink with someone, it has less than 200 calories. This makes for the perfect snack. With the yogurt and fruits, it contains a lot of nutrients and minerals. The smoothie is full of vitamin C, which will benefit your immune system, and make you more capable of fighting off colds and the flu. Will help your eye health and arthritis because it is full of antioxidants, which allows your tissues to better repair themselves. Antioxidants in strawberries specifically target eye health, as well as helps reduce the symptoms of arthritis. Its muscle repairing qualities, make it a great choice for after a nice workout. Yogurt smoothies, in general, are great choices for women due to the calcium it provides. This calcium will help strengthen your bones. It will also help with overall digestive health, including balancing the correct levels of enzymes in your digestive tract. 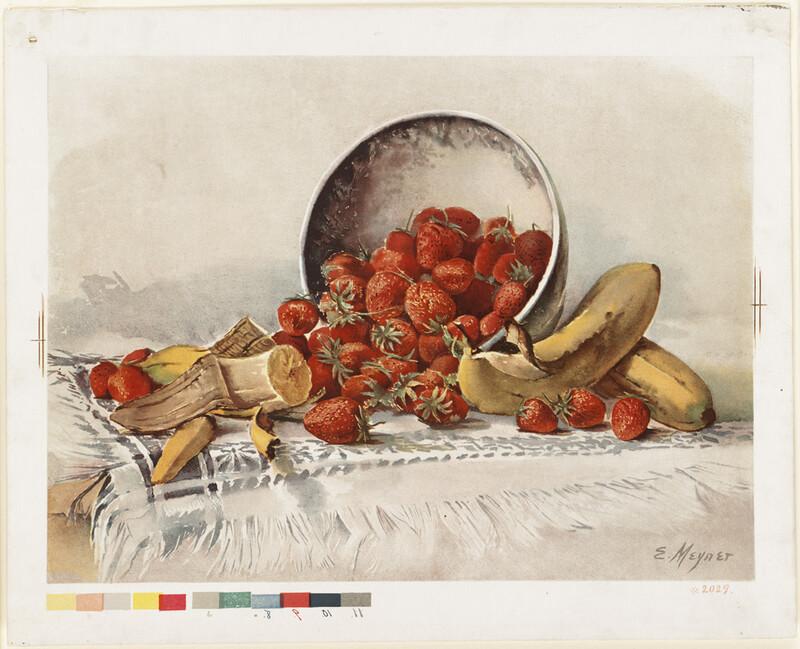 Bananas and strawberries are full of fiber, which helps with digestion. Strawberries have folate, which is great for a pregnant woman since folate helps build the spinal cord. This will really nourish your baby. 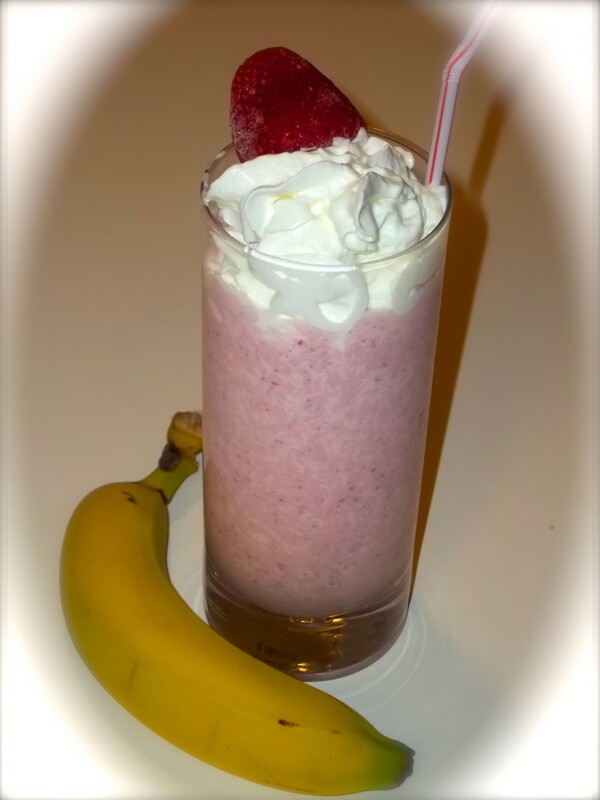 In short, strawberry banana yogurt smoothies are a great healthy choice for everyone. Not only is it relatively low in calories, but also it is full of nutrients that your body needs to repair and maintain a healthy lifestyle. Remember to include a very colorful diet, as the more colors you have in your diet, the more nutrients you are getting. Delicious smoothie recipe. I'm going to make one of them real soon. Thanks for sharing. This looks delicious! I am going to go make a smoothie now. Voted up and awesome. Depending on what you put in them, they can taste even better. I love smoothies! 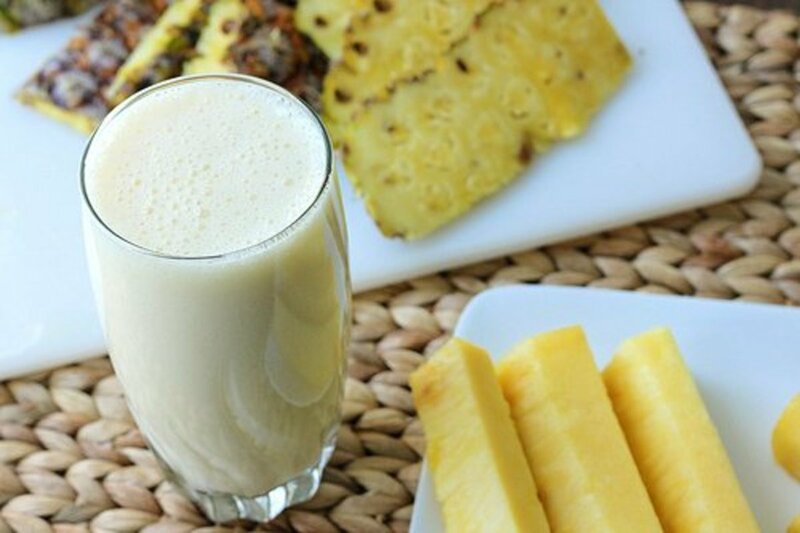 They are as tasty as milkshakes, but often healthier. Angela, I pinned this, but accidentally put it under Dogs LOL. People are really going to wonder. This sounds delicious and if you did freeze the bananas like suggested, it would be a good way to use them up before they went bad. Actually I have had it with frozen strawberries (but not frozen bananas). I personally like the ice texture. Although that way might be easier if you have cubed ice, not crushed. 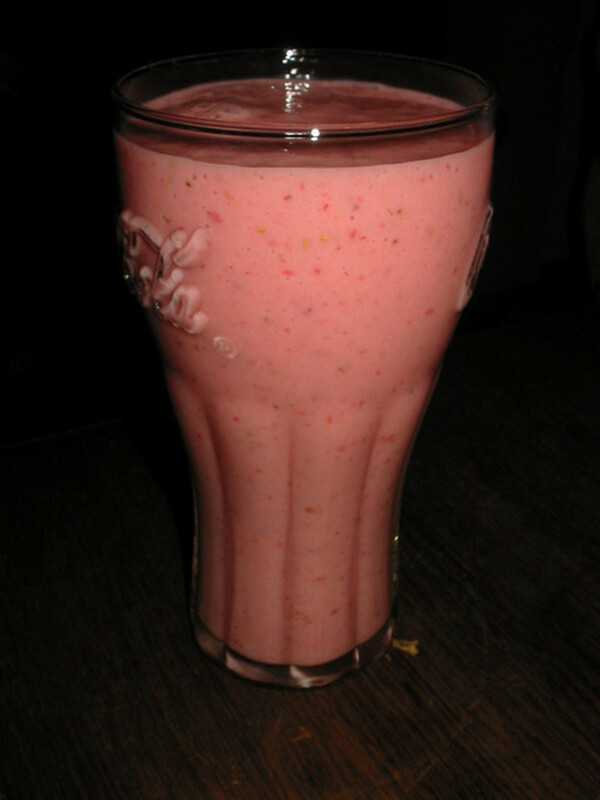 Strawberry banana smoothies are my favorite. Another way is to use frozen strawberries and bananas instead of ice. I'll have to try it your way next time. THey are some of mine as well? It really is good! Yum yum yum! You've combined three of my favorite foods into one convenient drink. It MUST be good! goodlady, I hope you enjoy! Teaches, why thank you, it's super easy to make! I am ready for a smoothie today. You make it look so wonderful. 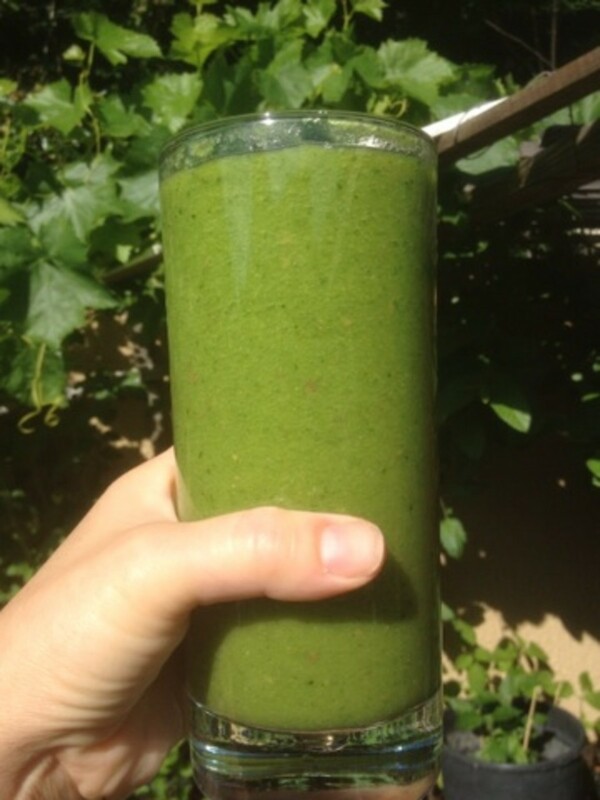 Healthy and refreshing recipe idea! Wow! 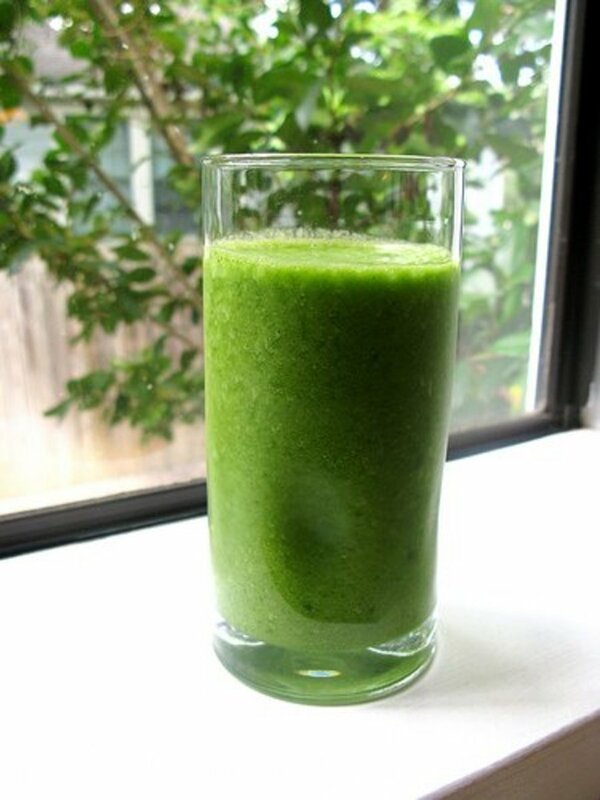 Your glass of smoothie looks fresh and attractive!! !